It is on 19 April 2019 that segodnya.ua becomes the venue for the viewers’ voting in favour of the Audience Award nomination within the framework of Ukraine’s Golden Dzyga, the National Award in filmmaking. 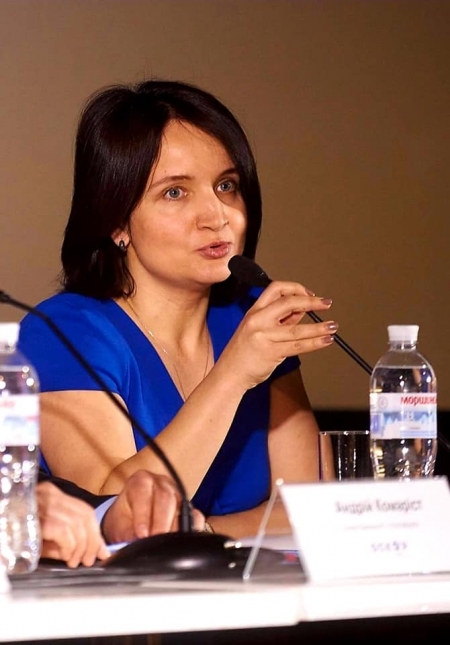 At the press conference held by the Ukrainian Film Academy Yelena Shramko, Media Group Ukraine' Head of Communications, announced the list of 10 nominees for the Audience Award comprising Ukrainian made motion pictures released in this country that had won the largest number of viewers for the period of January 1 through December 31 2018. It is for the second year running that Media Group Ukraine supports the said Award acting as the Golden Dzyga partner. The initiative aimed at attracting the viewers to choose the best one among the locally produced motion pictures is an important phenomenon within the National Award as such while providing more interest in and awareness of Ukrainian motion picture production.